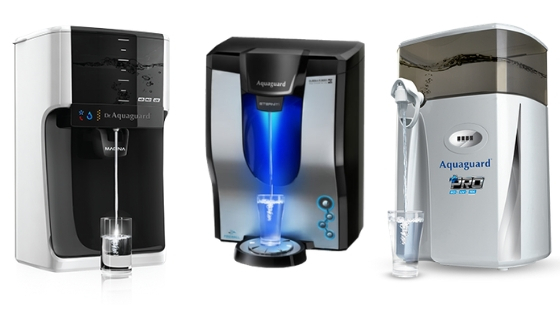 Aquasure is a Range of water purifiers from Eureka Forbes company. 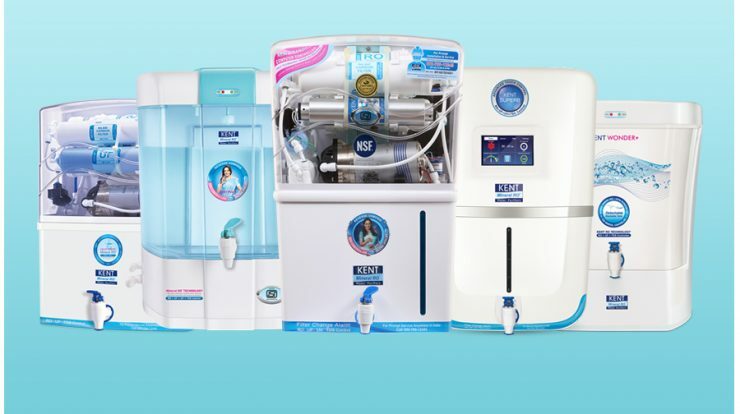 They also have two other brands in purifiers Dr. Aquaguard and Aquaguard. 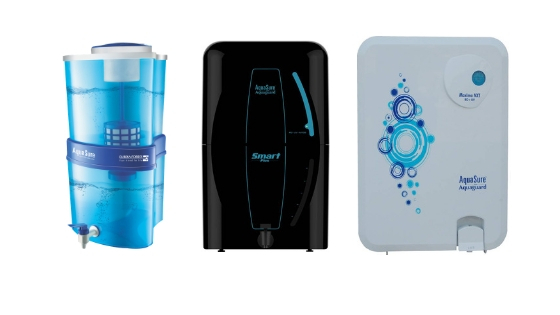 This Range of Aquasure consists of Electric and Non-Electric water purifiers. These purifiers come with a rigid plastic body design made of food grade material. 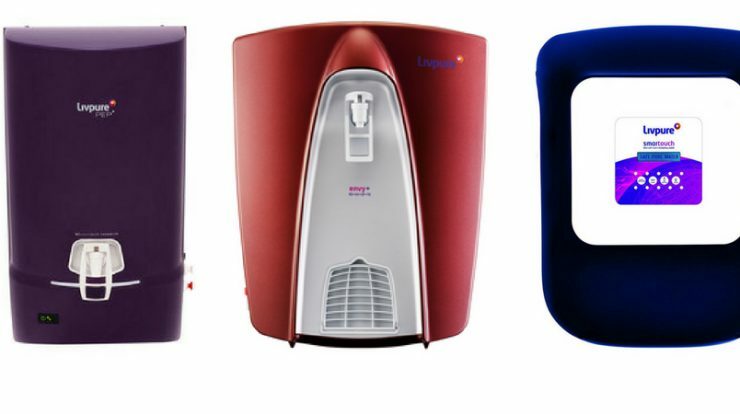 We have compiled Aquasure Water purifiers price list with their features. You can read about Aquasure on Eureka Forbes website here. 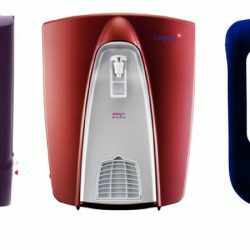 This list consists of all-electric Aquasure water Purifiers with their MRP price but you will get these at a lower price at online stores like Flipkart and Amazon. AquaSure Xpert is a universal water purifier equipped with RO+UV+UF technology. 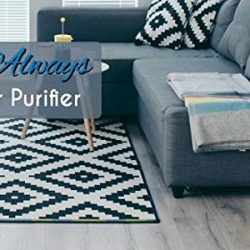 The advanced purification system gives you protection from harmful chemicals, pesticides and dreaded heavy metals such as arsenic, lead, mercury and also removes waterborne disease-causing bacteria, viruses, and cysts. 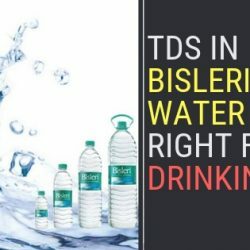 Its advanced TDS regulator constantly senses the TDS levels in the water and selects the best purification process based on the input water. The Taste Guard Technology gives you the same tasting pure, safe & healthy water always. Water from many sources – municipal, borewells, tankers. 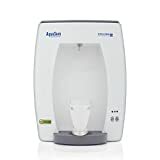 Only Aqua Sure Xpert has the patented Taste Guard Technology which continuously monitors the input quality of water and automatically adjusts the purification technology. So whatever the source of water – Municipal, Tanker or Borewell, Taste Guard Technology gives you the same tasting, pure, safe and sweet water, always. 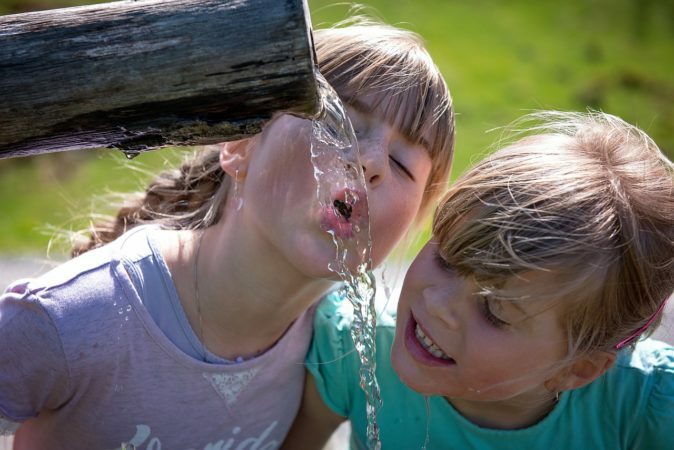 Advanced Safety your family gets Safe and sweet drinking water with balanced mineral content – even if input TDS and water quality changes with the varying sources of water. Protection from jaundice, cholera, typhoid and many other dangerous water-borne diseases caused by bacteria, viruses, and cysts. Protection from harmful chemicals, pesticides and dreaded heavy metals such as arsenic, lead, mercury that can lead to long-term damage to health. Cartridge and UV Life alert for you to smartly schedule your service calls. On-screen alerts to help you operate the purifier in optimum condition. calling a service technician to change TDS setting. Displays ‘Tank Full’ indication, date and time. Guides you to select optimum TDS band. User-friendly LCD screen and soft-touch buttons. 12 months warranty on the membrane. 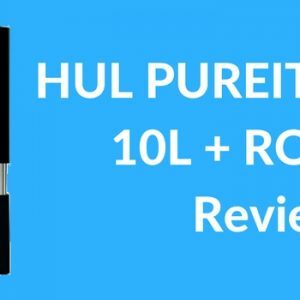 Saves 10 to 30 litres of water every day, unlike other RO purifiers. The AquaSure Elegant RO + UV is an intelligent and aesthetic blend of form and function, keeping your family’s health in great shape. It is an electric water purifier with advanced technology that kills harmful bacteria & viruses and gives 100% pure and safe drinking water. Multi-stage enhanced RO + UV Purification system which gives you natural sweet taste. In-built Voltage Stabilizer ensures your purifier works even at voltage fluctuation. Manual flush facility cleans cartridge & enhances its life. 6 Ltr. Storage Capacity maximum storage capacity for your family. Backed by over 30 years of experience the trust of over 100 lakh mothers won over the experience of more than 30 years. AquaSure Nano RO is an RO purifier which is best suited for water with a high TDS & has a salty taste. 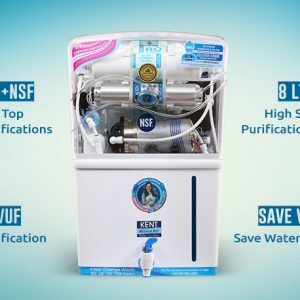 It comes with an intensive and efficient multi-stage RO purification process which removes excess TDS and all disease-causing bacteria, viruses, protozoa, cysts, other physical & chemical impurities. Its in-built voltage stabilizer ensures that it works across a large voltage range and delivers 2 liters of safe, drinking water per minute. Water sourced from borewells, with high TDS giving it a salty/khara/brackish taste. Multi-stage superior RO purification removes excess TDS and all disease-causing bacteria, virus, cysts, other physical & chemical impurities. Ensures availability of 4 litres of purified water at all times, for non-stop purity even during water-cut and power-cut. Energy-saving mode automatically turns off power once water tank is full with safe water. Works across a large voltage range, thanks to the in-built voltage stabilizer. The trust of over 100 lakh mothers won over the experience of more than 30 years. 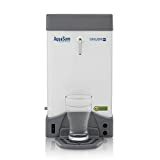 AquaSure Prime UV + UF water purifier is a unique portable, table-top, storage water purifier which delivers dual protection of UV & UF by removing all disease causing bacteria, virus, cysts, and other physical & chemical impurities. It’s best in the class cartridge has a life of 6000 liters and storage tank of 4 liters keeps you worry-free in times of water-cut and power-cut. It’s dual protection of Ultraviolet treatment + Ultra Filtration Membrane removes all disease causing bacteria, virus, cysts, other physical & chemical impurities. Monitors UV bulb life, cartridge life, and machine diagnosis so you can schedule your service calls as per your convenience. The best-in-class cartridge life of 6000 litres gives your family hassle-free protection for an entire year. Error Indication: Alerts in case of any failure in the purification process. AquaSure Smart UV is a UV purifier best suited for water with a low TDS, not having a salty taste. It’s fail-safe electronic purification system gives you absolutely pure and safe water, always. 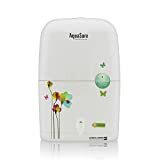 Its in-built voltage stabilizer ensures that the purifier works across a large voltage range and delivers 2 liters of safe drinking water, per minute. Water sourced from municipal corporations, with a low TDS, not having a salty taste. Fail-safe electronic purification system gives you absolutely pure and safe water, always. High-grade Quartz Glass column to disinfect water to its maximum. Delivers 2 litres of safe drinking water per minute. AquaSure Aquaflow Dx is a UV water purifier which is best suited for water with low TDS, not having a salty taste. It is equipped with effective UV technology to give you pure water, free from disease-causing bacteria, viruses, etc. It comes with a dual cartridge which is compact, yet powerful. Its in-built voltage stabilizer ensures that it works across a large voltage range and delivers 2 liters of safe, drinking water per minute. Powerful UV technology gives you pure and safe water, always. The dual cartridge which is compact, yet powerful. To let you know when your unit requires attention. 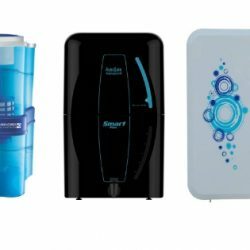 AquaSure Aayush is a portable, tabletop storage purifier that is fully equipped to give your family pure and safe drinking water. The toughened body of the product is made of special material which avoids breakage. 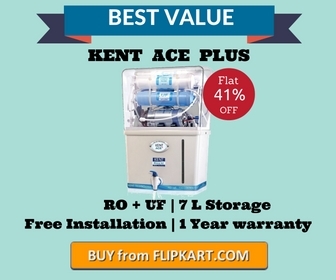 The purifier has ample storage capacity of 22 litres. So, rest assured you’ll never run short of safe drinking water. Only a safe and carefree environment can enable growth of a family. 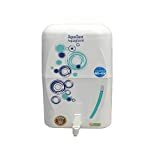 The AquaSure Amrit with Kitanu Magnet is your dependable shield against a host of water-borne diseases caused by bacteria, viruses, and cysts. Backed by latest technological innovation and designed keeping in mind your good health requirements, AquaSure Amrit helps you combat illnesses and gives you pure and safe drinking water, just as you want it. No Bacteria. No Virus. No Cyst. The Kitanu Magnet removes all disease-causing bacteria, viruses, and cysts to give pure and safe drinking water for your family. It ensures complete freedom from all hassles of boiling. It ensures complete convenience as it does not need an electricity supply. It does not require continuous tap water supply. chemical free purification, it gives not just pure but safe drinking water. It monitors purification and gradually shuts off after use. Its Double Storage and specially designed float ensure double capacity in top and bottom containers, i.e. 9 litres and 11 litres respectively, which add up to a total storage of 20 litres. Your loving care is the same at home as it is anywhere else. The durable and portable AquaSure Xtra Tuff is a tabletop storage purifier that walks in step with you and produces pure and safe drinking water for you and your family wherever you go. An easily portable table-top unit that does not require running water, electricity or plumbing. Its advanced purification system destroys disease-causing bacteria, virus, and protozoa. Since it is made of a special durable material, it prevents breakage. It automatically switches off the water flow if the bottom tank gets full and avoids water overflow and wastage. With ample storage capacity of 16 litres, it ensures that you never run short of safe drinking water. The purifier has ample storage capacity of 15 litres. So, rest assured you’ll never run short of safe drinking water. 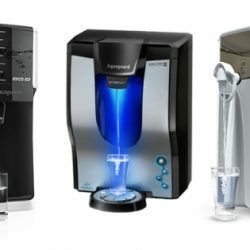 Thank you for reading, hope this would have helped you to better understand different types of Aquasure water purifiers available in the market. Worst service from Aquasure nano- RO. Rather I would say NO service. No service person will turn even after repeatedly complaining for 8 days. Mam, Please file a complaint on the registered website they will come. This happens in some area due to local area guys who spoil company reputation.